Although I intend to be less involved with the Booker Prize this year, I am still interested in following the "markets"--seeing which titles are selling out and difficult to find in their first impressions. 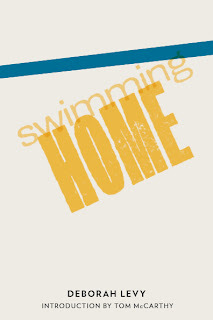 This year, the Booker judges have introduced me to And Other Stories press, who published Deborah Levy's Swimming Home in 2011. The book has an introduction by Tom McCarthy, too! The press has a great design aesthetic and offers an exciting subscription service for interested readers. 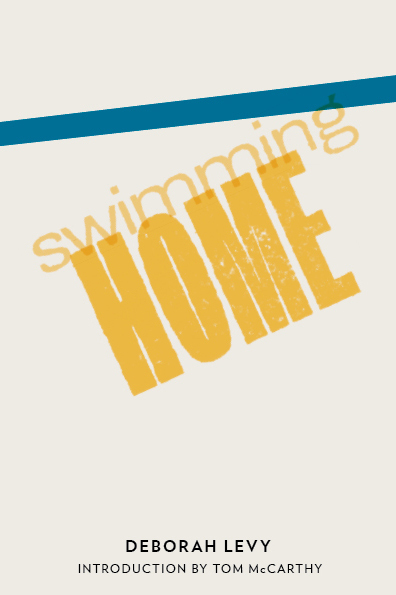 If you subscribe for a full year, your name will be printed in the book as a thank-you for your support.